The latest example of corporate governance failure to start the New Year was the announcement on the 23rd January 2019 that café chain Patisserie Valerie has collapsed into administration after revealing last year a possible £40 million fraud. This has resulted in 3000 jobs being put at risk and approximately 70 shops to be closing immediately. How is it possible to report £30 million in cash that did not exist and have nearly £10 million in net debt through two overdrafts not disclosed in annual accounts? As you would expect, this raises serious concerns about corporate governance, transparency and the effectiveness of auditing and regulation. I have previously written about governance failures including Carillion (construction), Grenfell Tower tragedy (housing), Kids Company (charity), deaths at Mid-Staffordshire NHS Foundation Trust (health), the Cosmopolitan Housing Group, the Co-operative Bank (banking), British Home Stores (retail) among others, yet here we are again witnessing another, high profile and arguably predictable failure. How do regulators, funders, shareholders gain assurance about the long-term success of the company is the age-old question. As a corporate governance practitioner and with the knowledge that with every failure there is always a finger pointing at corporate governance, I have always thought that there should be a framework that takes a comprehensive look at corporate governance in a way that helps to become a predictor if not a prevention tool. I’ve considered that there must be a way of boards being more aware. The fact that businesses fail is not the issue, what is an issue is the lack of apparent predictability, but hindsight or the occasional whistleblower reminds us that someone, somewhere had an inkling that something wasn’t right, someone was complaining, creditors were screaming, regulators had been warned it shouldn’t have come as a surprise. 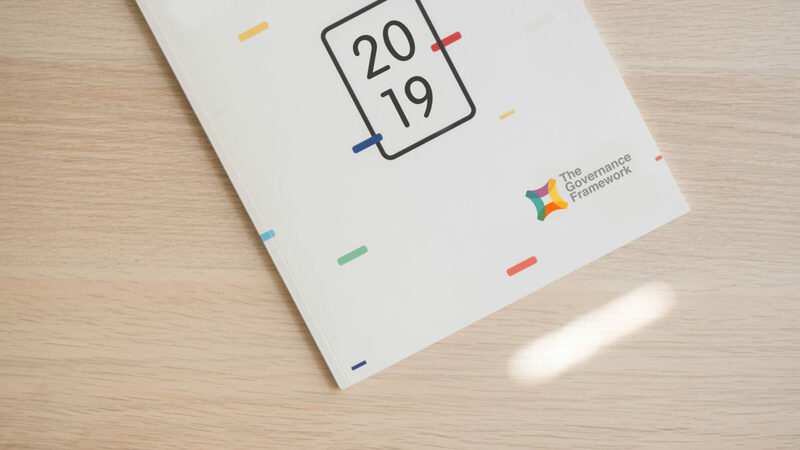 There are many robust and reliable frameworks across the private, public and voluntary sectors that examine governance as part of their inspection frameworks. My point however is if a common denominator of every failure is corporate governance, shouldn’t there be a kitemark, in essence an expected standard of governance and a framework that addresses in a holistic way all things governance. Ensure any such process has accredited, respected, third-party independent endorsement. Good governance principles apply across all sectors irrespective of size and complexity of organisation. Governance is more than compliance, though compliance is an important first step. A well-governed organisation will use governance to optimise the delivery of the strategy. 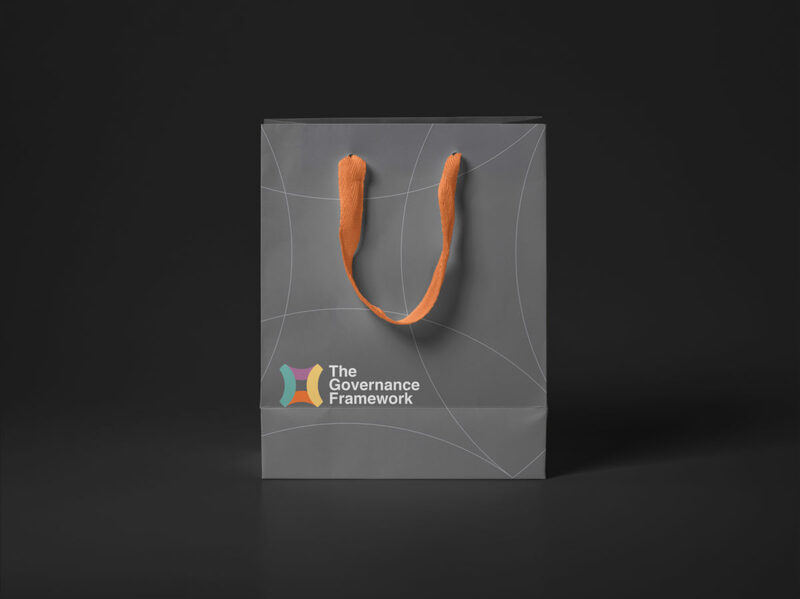 Every organisation should adopt a governance code and then evaluate its practice against iton an annual basis, identifying actions for improving effectiveness. Good governance requires competent boardswith the right balance of skills and diversity. All organisations should review the effectiveness of their governanceannually and seek externally facilitated, independent, professional support every three years in order to improve their effectiveness. Accountability, openness and transparency in disclosing governanceresponsibilities will improve individual organisational governance and improve standards of governance across all sectors. Good governance assessment will use past performance,benchmark against others and learn from others. Every organisation should be able to demonstrate how it complies with a recognised code of governance and have a clear plan of action of areas for development. There should be a clear and transparent process of providing evidence, assurance and details of the degree to which there has been compliance with the code and how the organisation has applied the principles. Every organisation has an obligation to its stakeholders to disclose meaningful, integrated reporting about its governance whether that stakeholder is a board member, regulator, funder or shareholder. This should be undertaken through an open and transparent process. There should also be clear, concise and meaningful information available for the board to carry out its role effectively. Every organisation should make an impact and secure the long-term success of the organisation through its culture,decisions and activities of the board in directing the executive team. 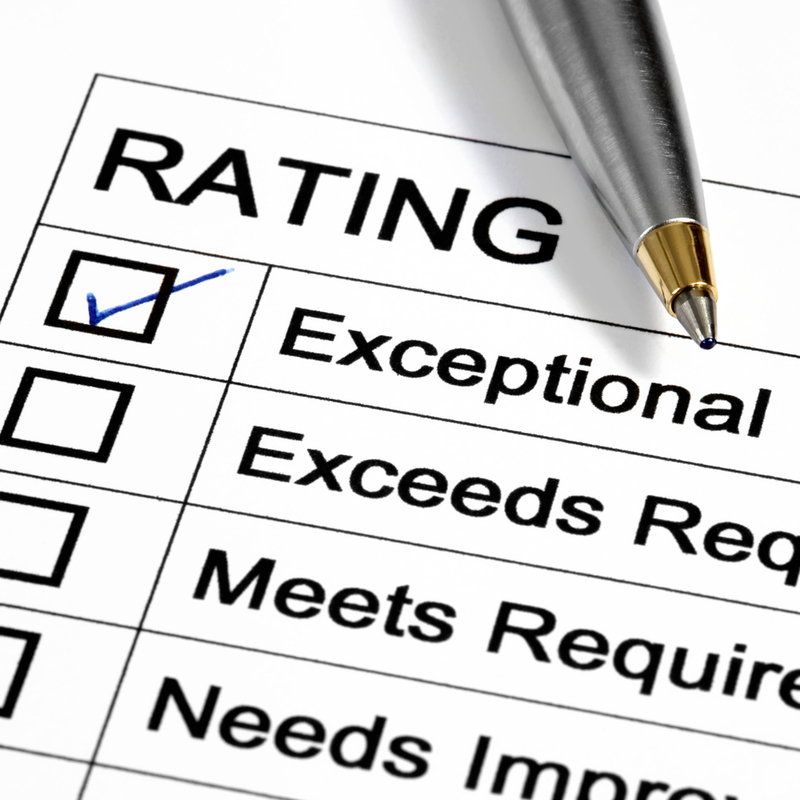 It should demonstrate how it has responded to the needs of all of its stakeholders. 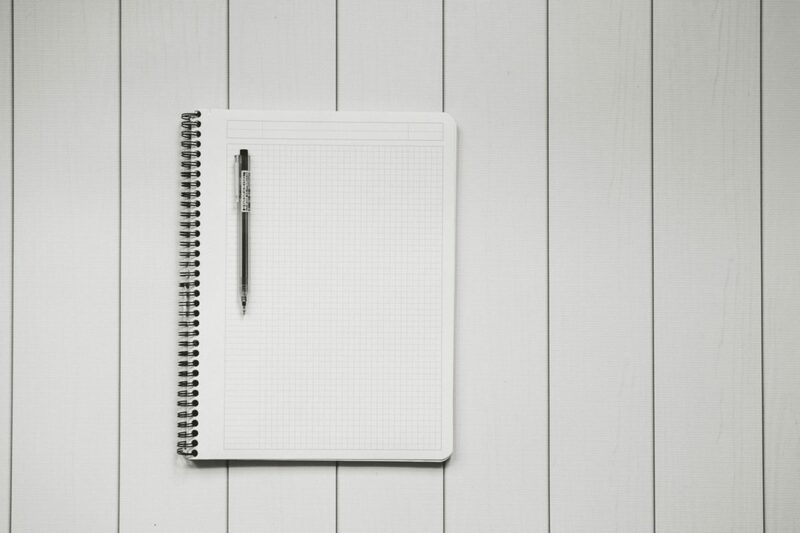 Every organisation should employ a clear, robust and reliable governance evaluation, with evidence of the necessary information being provided to the board to carry out its role. The board members should be skilled and competent with sufficient oversight and the resolve to challenge. Board behaviour is a key component of effective governance and the evaluation process should pay due attention to this in its assessment. Please provide your name and email address to be added to the mailing list to receive the governors monthly blog. Your email address will be stored only for this purpose. You can unsubscribe from receiving blogs at any time. We do not share your email address with any third party. To Appraise or not to Appraise? That is the Question!